I just watched Brian Williams interview with Matt Lauer. 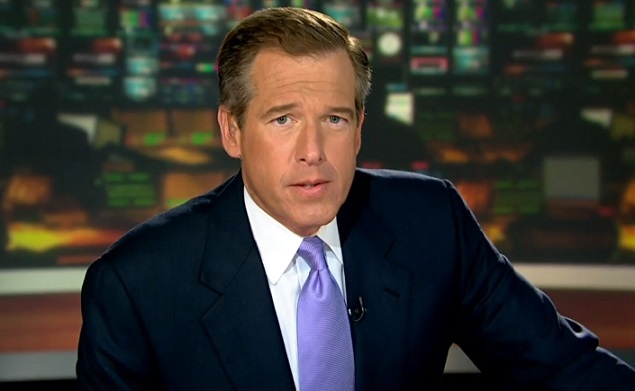 Being asked why he told whoppers on late night TV, Mr. Williams answered that it "... must have been ego..."
As soon as I heard that, I put on my glasses (I don't wear them at the computer), turned my arthritic back, and looked right at the TV screen. I knew that Mr. Williams did not believe in his heart what he was saying. Somebody talked him into some pop psych explanation and understanding of what happened, but it did not "click" with his intellect, but he accepted the explanation, because that's what he had to do. He reminds me of not only PTSD victims (and PTSD exists on a range of severity and the trauma varies also), but others, such as Wendell Furry, friend of Oppenheimer, who invoked the fifth amendment during the McCarthy Era interrogations. After retirement and the death of his wife, he woke up yelling that the FBI was after him. 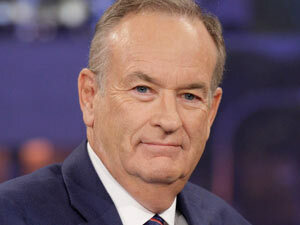 I also believe that Bill O'Reilly probably did not knowingly distort reality in his account of being in Argentina. There is something going on, and we idiots do not understand it. I really hate seeing a nice guy feel that he has to grovel to a bunch of benighted twits, such as we are. I totally agree! Especially after hearing the pilot's account of them being shot at... and maybe even winged? That would have been enough to make Mr. Williams believe it was worse than it was. People today seem to take pleasure in trying to bring their "stars" down and shaming them. The press needs to become more discerning and stop aiming for the big bucks to the detriment of what really should matter. Greed for attention and money is ruining any notion of objective dissemination of news. For instance, if they had any sense, when Trump, that crude, mannerless braggart of a buffoon was so insulting to the Press in general, and to certain well-respected reporters in particular, a few weeks back, they all should have collectively boycotted covering his events. Who would have been groveling for their attention then? I, for one, turn the channel when he comes on. Who needs a daily dose of that kind of poison?